Thinking about buying a second home or vacation home? Here are a few things you should know. What is the difference between a second/vacation home and vacation rental? A second/vacation home is a residence that is occupied by its owners but it is not their primary residence. The second home can be used as a vacation spot, weekend residence or business residence (for example having an apartment in the city that is used during the week). 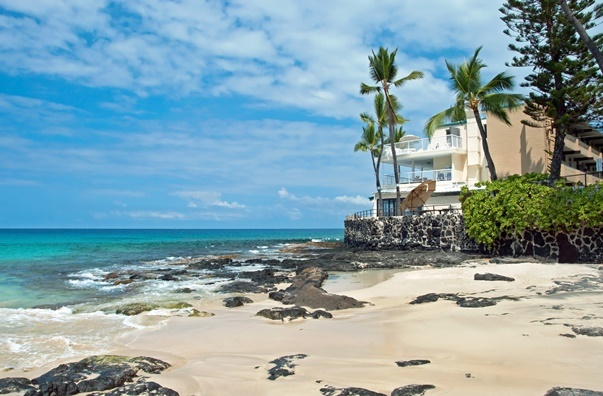 A vacation rental is purchased to generate income. A message from your Instructors!